← Vermont Single Payer: What Went Wrong? Here we go – the 2015 legislative session is set to start on January 7. 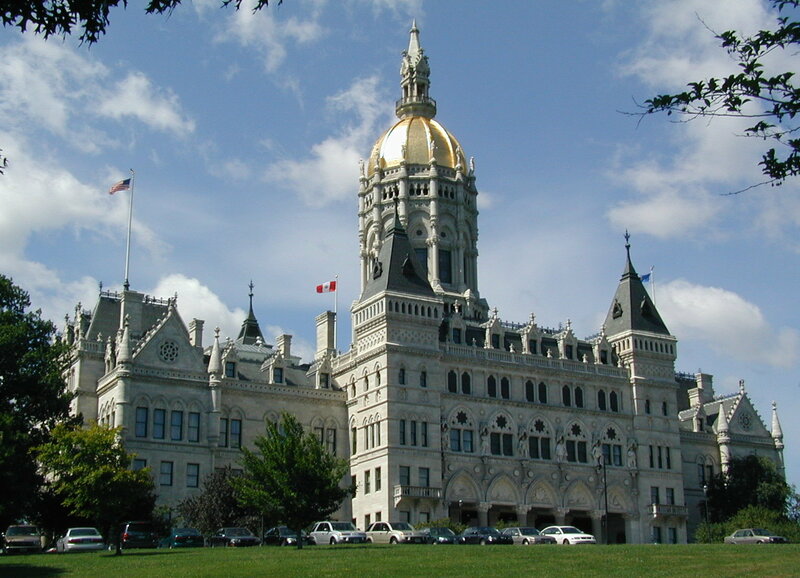 Legislators will gather in Hartford to be sworn in. At the same time, Governor Dannel Malloy starts a second four-year term. Let the lawmaking begin! I have a big wish for our state’s elected leaders this year: Can we please set up an inclusive process for a thoughtful analysis of what we truly need from our health care system long-term – and then design a blueprint to get there? We have a lot of good work to build on in Connecticut. Previous bodies such as the HealthFirst Authority and the SustiNet Board involved hundreds of diverse stakeholders. The state’s Health Care Cost Containment Committee, State Employee Health Enhancement Program, and Department of Public Health’s State Health Assessment and Health Improvement plan bring lots to the table. And don’t forget the $45 million grant Connecticut just received for the State Innovation Model work to address changes in the way we deliver and pay for health care. Finally, our state’s health exchange, Access Health CT is a leader in the nation. I know there are plenty of pressing health care issues to address. I also know that legislative bodies rarely have the will and long-term vision to take on complex issues with multiple, monied interests at stake. This is where a Governor’s leadership can work magic. Here’s hoping our state’s elected leaders rise to the health care challenge. The people they represent need them to do more than just plug holes in the dam. The outrage healthcare cost is driving me out of Connecticut in my upcoming retirement. I went to the Hartford Hospital emergency room on 9/9/14 due to burn by boiling water over my left arm. I did first aid at home by running cold water over the burnt area. But my wife insisted to bring me to the emergency room. I did not get any medical treatment at the emergency room, not even a band-aid. A physician assistant looked at my arm and gave me a prescription for pain reliever (which I did not use.) It was less than 30 seconds of the PA time. I was billed $450.00 for the emergency room and $330.00 for the doctor’s time. How many working citizen can afford this kind of medical care?